If you have not seen this episode with Murs on HipHop DX’s YouTube channel you need to. And you might as well sub to it as well. 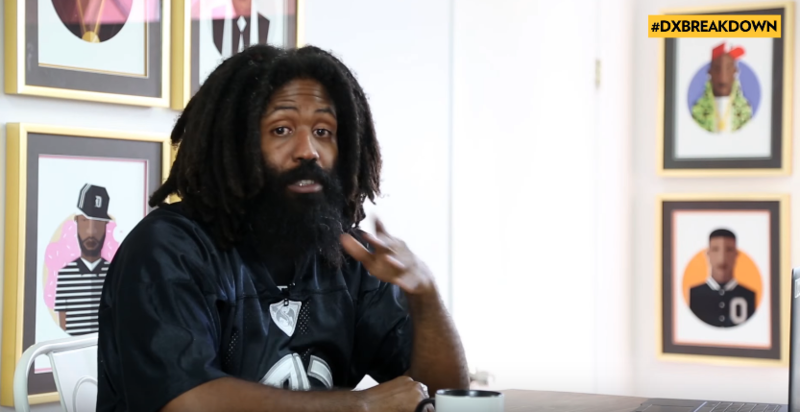 Murs drops some key points as to how all the Emo Rap started and how it’s pretty much a wanted standard by fans from every rap artist. This is a must watch below.